Varde Artillery Museum has a large collection of artillery guns and other related equipment, which has been used by the Danish Army. 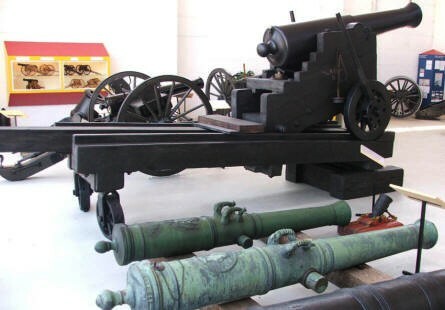 The museums cover all of the period, where artillery guns have been used by the Danish armed forces. 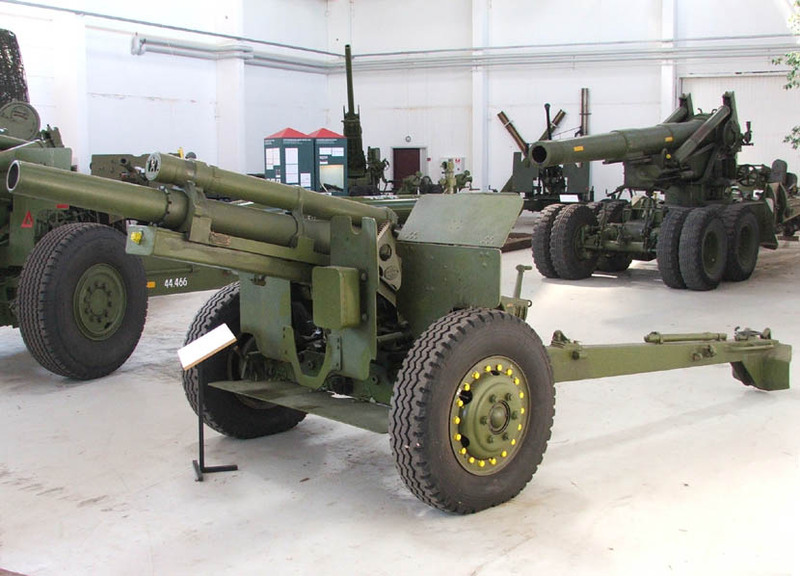 "Cold war" artillery guns in all sizes at Varde Artillery Museum. An American artillery rocket at Varde Artillery Museum. Old artillery guns at Varde Artillery Museum. 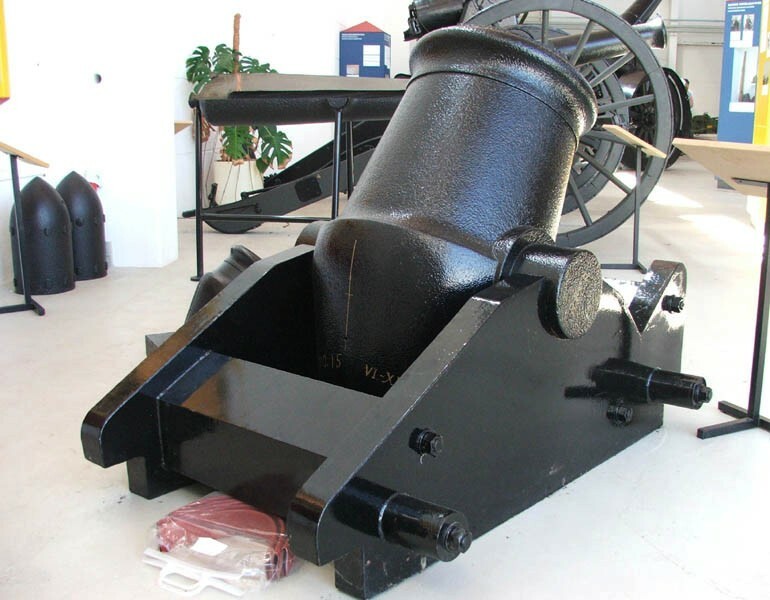 An old mortar at Varde Artillery Museum. 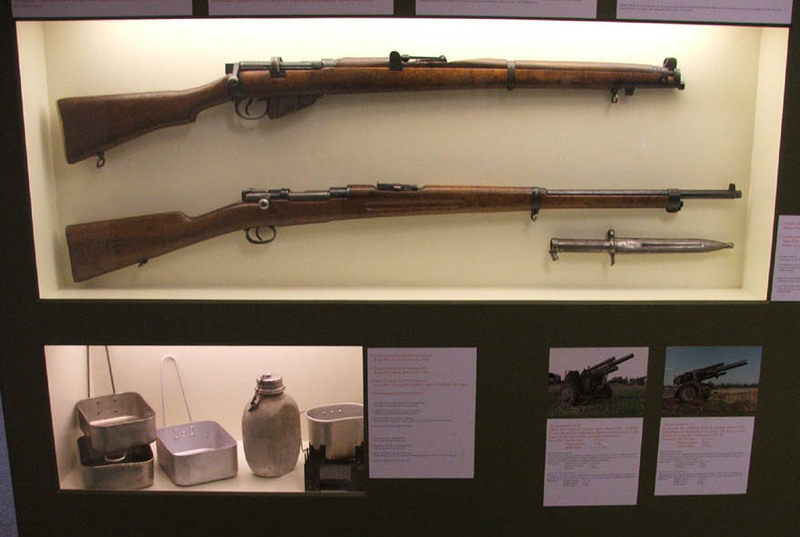 Older rifles used by Danish artillery soldiers. 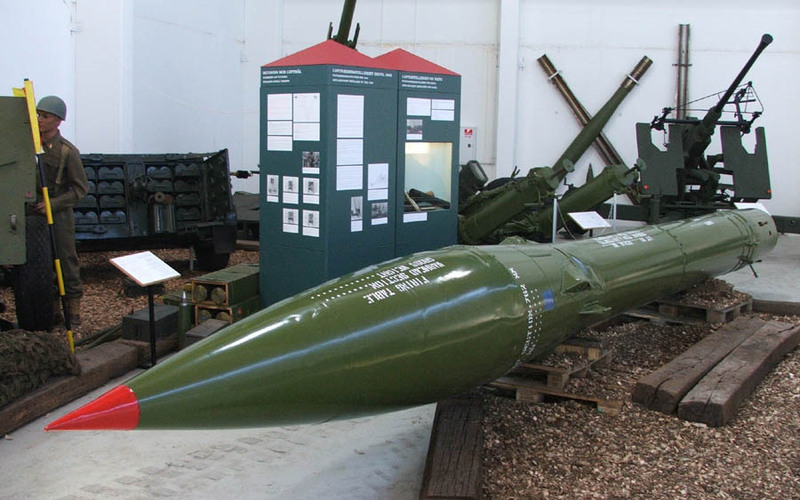 Varde Artillery Museum. An American World War II 12,7 mm anti-craft gun with four barrels used by the Danish Army after the war. 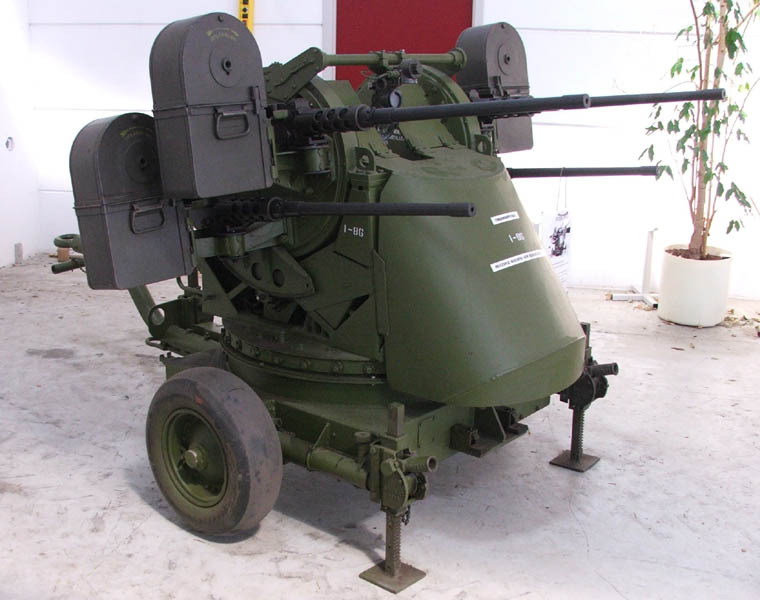 Varde Artillery Museum.